Why Manali Becomes the Favourite Destination for Adventure Lovers? 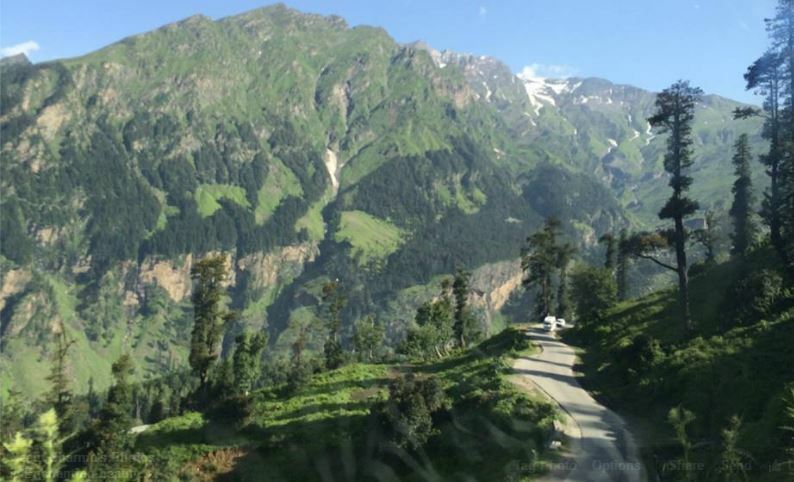 If you were only thinking all this while about Manali, then it sure is a sin, as thinking of the scenic beauty that Manali provides without the real feel of it is so not fair on your part. This is true especially when you are one of those who is in love with any and every kind of adventure sports. Some facts about Manali, before you actually think of booking your tickets for this place would be good for you. 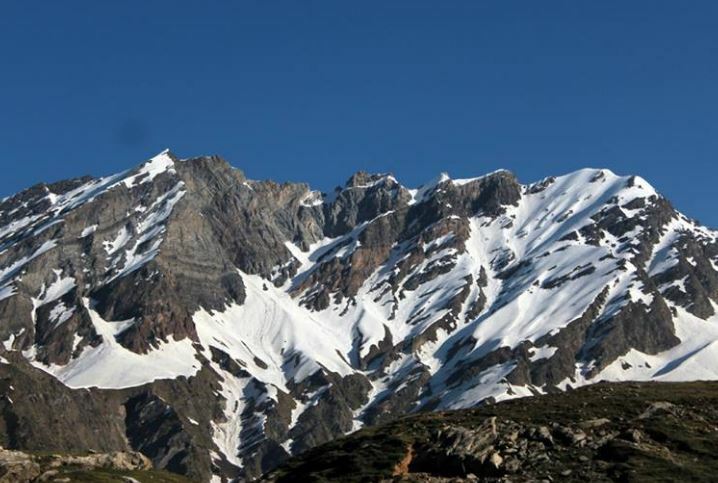 To start with the place Manali is situated at an elevated point of 2050 m above the sea level. Apart from the temptation of get to indulge yourself in your favorite games and sports, you will also get to relax and relieve your stress muscles in this place. This is especially because, this city located in the banks of river Beas provide you with lush green forests, mountains that are covered with snow and the hilly scenery, will just take your heart away the moment you decide to step into this place. When it comes to adventure sports options of which Manali promises to provid e its tourists in abundance start with any and every kind of water and river sports like the white water rafting, skiing, trekking, also para-gliding angling. Also apart from the various other flying experiences like hot air ballooning you will also find various kinds of ground sports, like there is motorcycle trips which you can enjoy on your own around the city, there are also many kinds of motorbike tours, you can also go for trekking and if you wish to you can camp at a certain point as well, just to get a feel of the wilderness around, and feel the warmth of Mother nature in the cold and beautiful mountain ranges. Apart from that the water of river Beas is really cold, this sure will make it a hell lot more adventurous for the sports lovers when it comes to any kind of water and river sports which they decide to indulge themselves in. Now let us go a bit more deeper into Manali and feel the place more closely. You can do that by being in Manali and going to places like the pastures of Solang nala and Rohtang pass, which is considered to be one of the middle points for all the gliders and the people who are interested in camping out in the open. If you are going to Manali keeping paragliding in mind, then make sure that you head straight to Marhi which is around thirty four kilometers away from Manali, or you can also do that from the exotic valley of Solang nala. 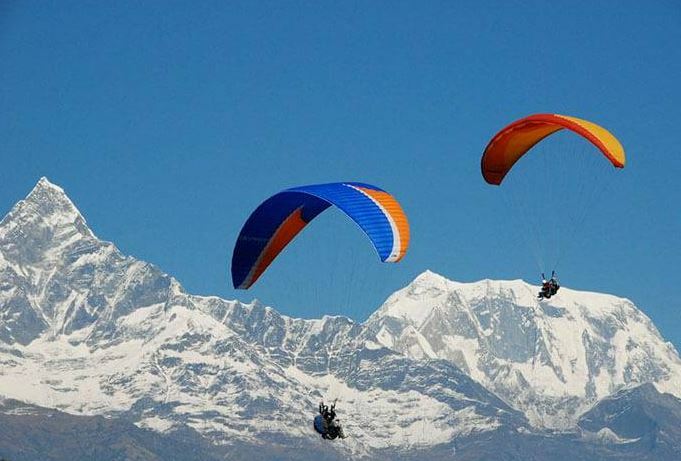 For your information the time for this adventure sport is April, or this the month when the doors for Para-Gliding is opened for the people from all over the world, the season of Para-Gliding ends by November which is the time of the snowfalls. But if you have decided to visit Manali during the winters, then it is just the right time for skiing as well as snowboarding, which are also organized in the same place of Solang nala, one of the main reason why this place is considered to the apt one is because this valley receives the most amount of snow fall. This entry was posted in Manali and tagged adventure destination manali, adventure in manali, adventure travel manali. Bookmark the permalink.